BSNL will be introducing a new tariff plan by name “New General Plan” under prepaid mobile services from 25 February 2014. 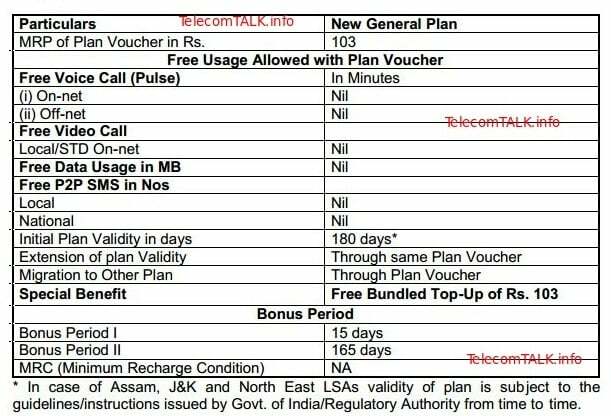 While the existing General Plan comes with several freebies like free calls and also costs more, the new plan will cost Rs. 103 and provides a free bundled top-up of the same amount. Update (12 March 2014): From 15 March 2014, the free bundled top-up of Rs. 103 will be reduced to Rs. 100 with full talk value. 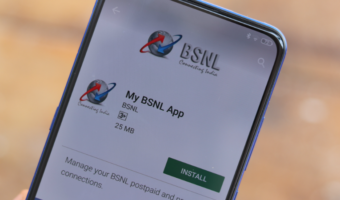 Although this plan comes with no on-net or off-net tariff benefits, this seems to be a new plan just for customers as an option. It seems that this plans is per minute plan with 180 validity. Per minute tariff is not mentioned for home and roam. 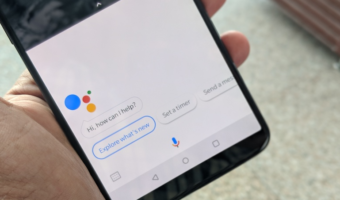 Hence it will be difficult for the customers for purchase of this plan. Clarify these points.